It was a night worth raising a glass to—and man, we raised a lot of glasses. 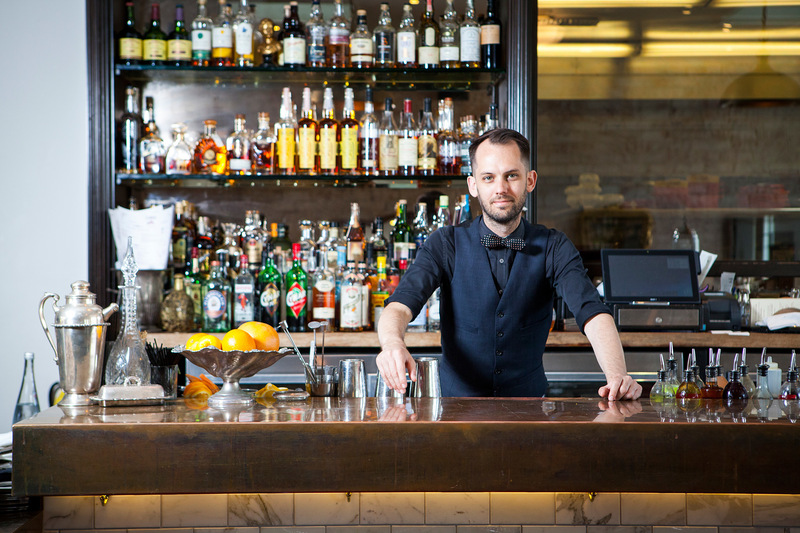 Time Out LA honored an incredible group of bars and bartenders at our very first Bar Awards on May 23, held at the stunning Theatre at Ace Hotel. But coming up with the categories and nominees was no easy to ask; to help us assemble a killer lineup, we put together a knowledgeable group of industry pros, from beverage directors to drink bloggers to distillery owners. After spirited discussions, nominations and voting, we narrowed in on seven bars that are making an impression on LA's thriving cocktail culture. Without further ado, here are the winners of the 2016 Time Out Los Angeles Bar Awards. The Spare Room opened in 2011, a swanky hotel bar from Med Abrous and Marc Rose with two lanes of bowling and an original cocktail program designed by Aidan Demarest. It has always been a place to congregate with good-looking people and never-ending bowls of punch, but this past year, the arrival of beverage director Yael Vengroff transformed it into something else entirely: a place to sip slowly, where handcrafted 'tails could push the envelope while still feeling approachable. 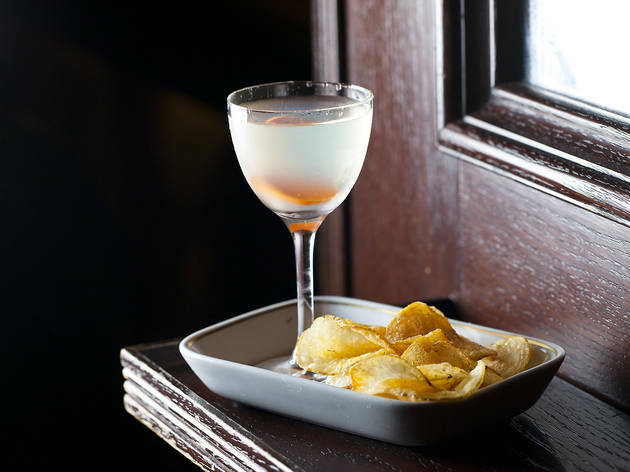 Take Vengroff's martini, for example: the Salt & Vinegar Martini, made with potato vodka, dry vermouth, pickle brine, celery shrub and a side of potato chips. It took Vengroff two years to perfect the drink; it takes two sips to realize how utterly unique the cocktail truly is. Yes, the Spare Room is sometimes a place to be seen; yes, drinks here will run you a pretty penny. But thanks to Vengroff and her talented crew, the Spare Room is having a bona fide moment in LA's current cocktail climate. Don't let it pass you by. 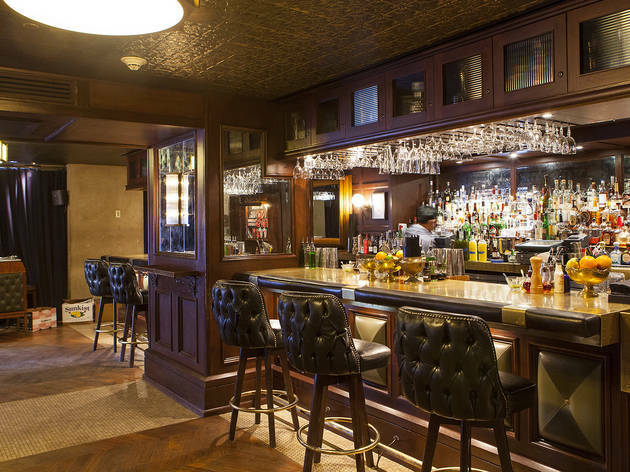 Alex Day, Dave Kaplan and Devon Tarby opened the Walker Inn in May 2015, joining its sister bar the Normandie Club within the Normandie Hotel. Inside a room just large enough to seat 27 adventurous imbibers, the menu tackles a new theme every few months. 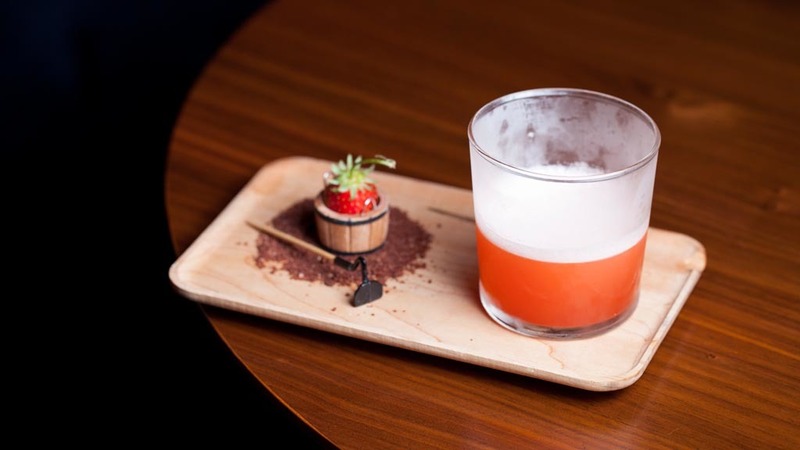 First, fog rose from a Big Sur-inspired drink made with pine-infused brandy, a standout on the PCH-centric menu; then, a smoked chocolate sazerac materialized with a graham cracker-washed bourbon from the Wet Hot American Summer lineup. 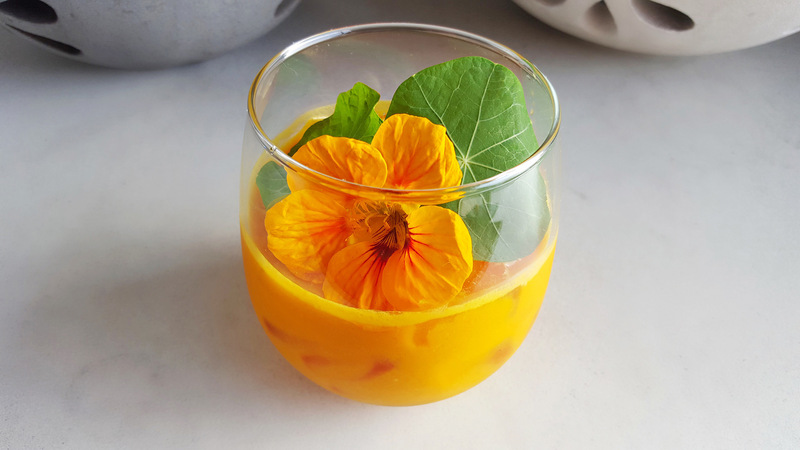 An Alice Waters-inspired menu put head bartender Katie Emmerson's talent on display, with drinks like the Gazpacho, a bowl of chilled vegetable juices spiked with gin and vermouth. 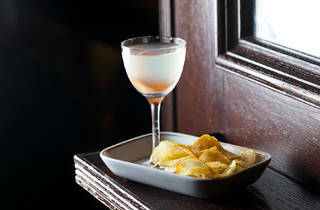 The Walker Inn also introduced omakase cocktails, a rarity in LA, allowing imbibers to experience a two-cocktail lineup catered to their particular tastes. 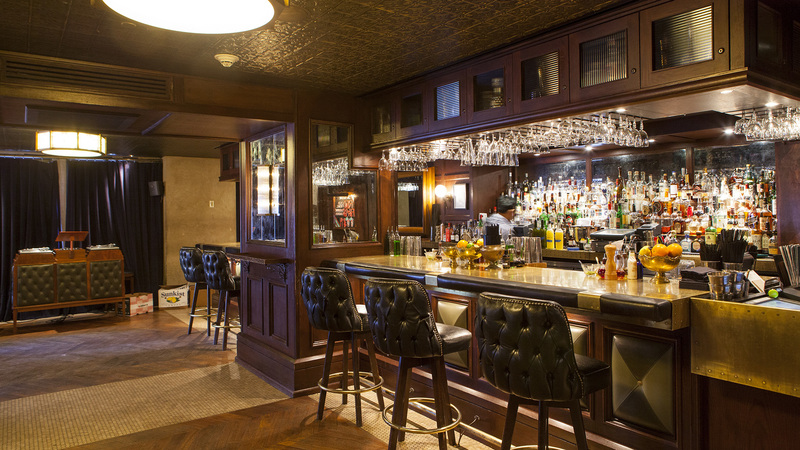 From day one, the bar has been a destination for both cocktail connoisseurs and timid drinkers alike—letting you decide if you really like vegetable juice with gin. We're so happy you're here, Walker Inn. Now: what's on the next menu? There are coworkers, and then there's the family that you happen to work with. At Big Bar, the diminutive cocktail spot attached to Los Feliz's Alcove Cafe, it's all about family. 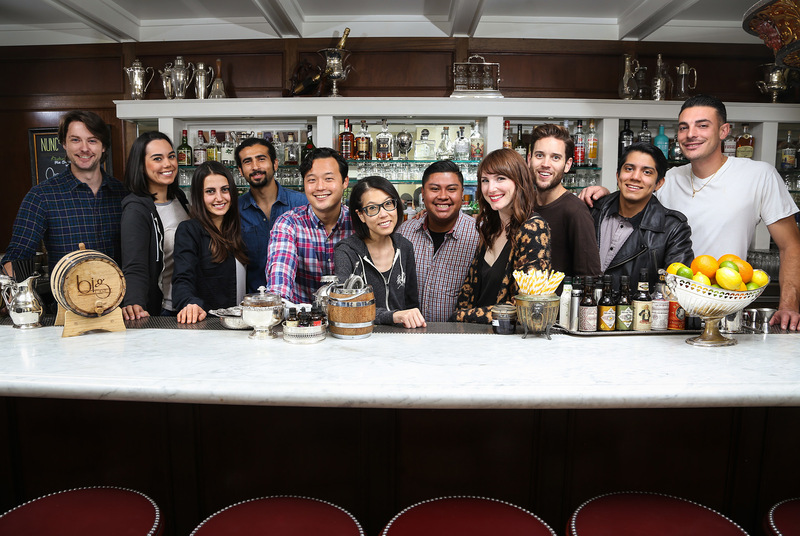 Cari Hah stepped in as Big Bar's bar manager in December 2015—previous stints include City Tavern DTLA and Clifton's—and has since cultivated a strong dedication to teamwork. 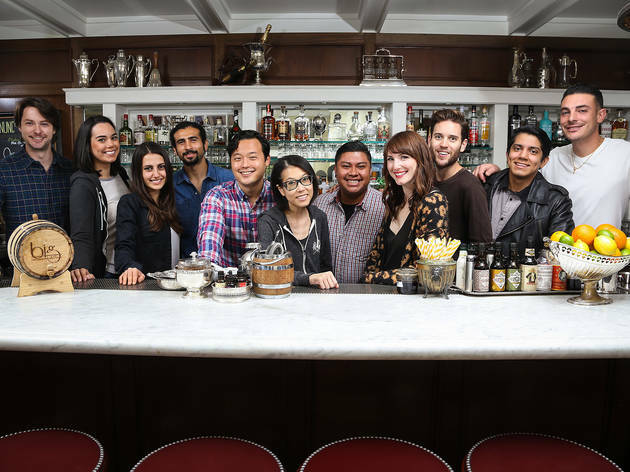 Dubbed Big Bar's Tiger Mom (seriously—she even created a drink called #tigermom gimlet), Hah leads a group of outstanding, dedicated bartenders, including Julie Bersani, Florence Hartigan, Mario Tecuapacho and Eugene Lee (who wears many hats at Big Bar: photographer, PR, mixtape master, you name it). Step into Big Bar on any given night and you'll be treated like family, too—a byproduct of just how cohesive and badass this bar team truly is. 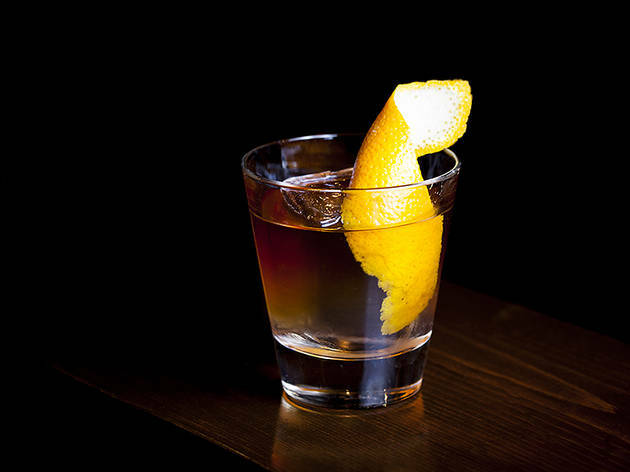 The Varnish opened in 2009, a tiny speakeasy behind Cole's at a time when speakeasies didn't elicit an exasperated eye roll. It came with a pedigree, too. Opened by Eric Alperin, Cedd Moses (Seven Grand) and the late Sasha Petraske (Milk & Honey), the bar oozed with potential. And man, has it lived up to its potential. 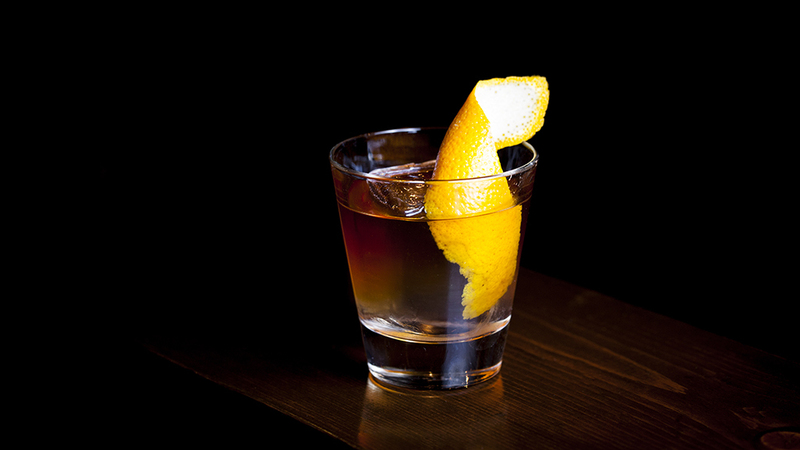 The Varnish has been a James Beard Award semifinalist four times, was named Best American Cocktail bar at Tales of the Cocktail's 2012 Spirited Awards, and has maintained a level of consistency and excellence year after year that still draws both Angelenos and tourists into its intimate space. 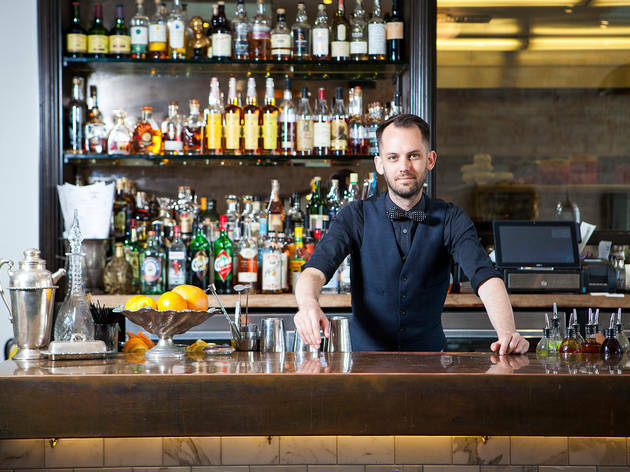 Max Seaman leads the charge here, crafting Prohibition-era cocktails that are sipped on as patrons listen to soft jazz and the sounds of clinking glasses. The Varnish is reliable and special all at once, and LA is all the more lucky to call the place its own. If there's anything we've learned about themed bars in LA, it's that Jonnie and Mark Houston are probably behind them. From '70s-inspired patio bars to sultry Parisian lounges, entering a Houston Hospitality bar is akin to stepping through a time machine. 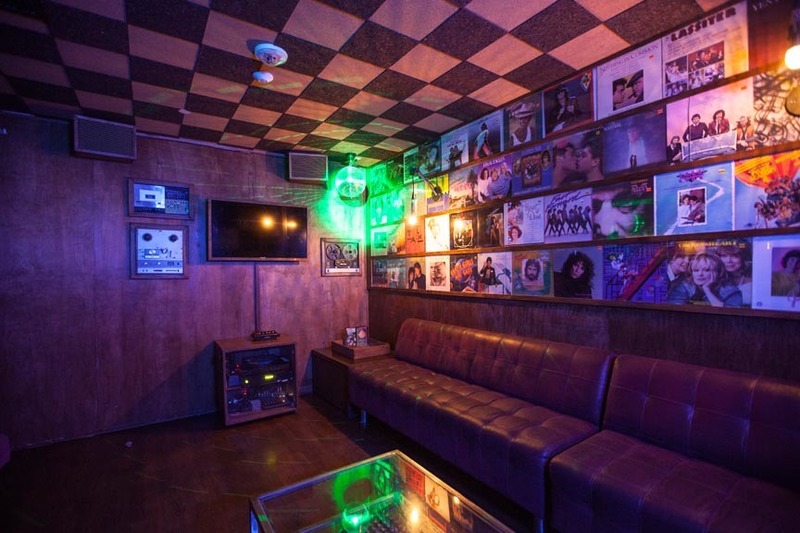 No bar was able to do that as acutely this year as Break Room 86, the '80s-themed karaoke bar in Koreatown's Line Hotel. VHS tapes serve as menus, walls are lined with casette tapes and vinyl, a DJ booth is built out of boomboxes, and yes, you will probably go into sensory overload at some point. 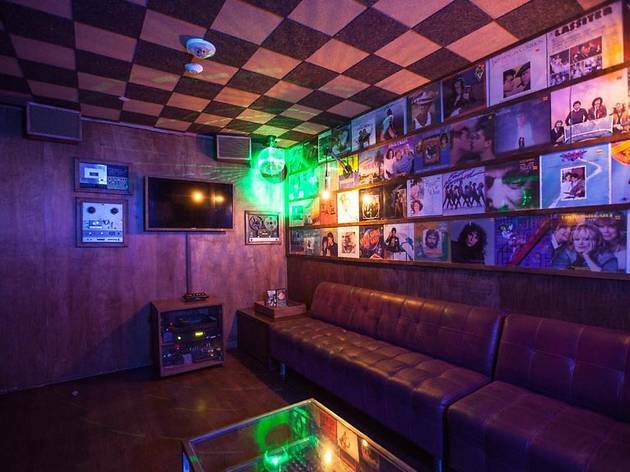 Take a moment to absorb it all with a drink in hand and a seat in one of Break Room's four karaoke hideaways—one of which you enter through a vintage telephone booth, because of course you do. After opening on Beverly Boulevard in December 2014, Terrine became LA's go-to spot for traditional French cuisine (including a fantastic steak frites), patio dining and, eventually, brunch. 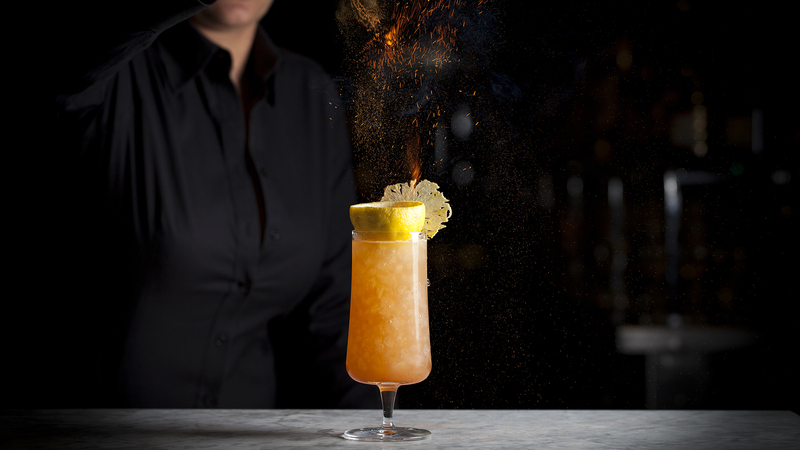 Its success has been bolstered by the fantastic bar program crafted by beverage director Ryan Wainwright (who also runs the bar programs at Hanjip, Faith & Flower and Viviane). At Terrine's sleek copper and marble bar, you'll find Wainwright mixing up refined versions of classic cocktails: a martini, maybe, with a chocolate bonbon floating at the bottom; or a three-rum daiquiri with egg whites and maple syrup. 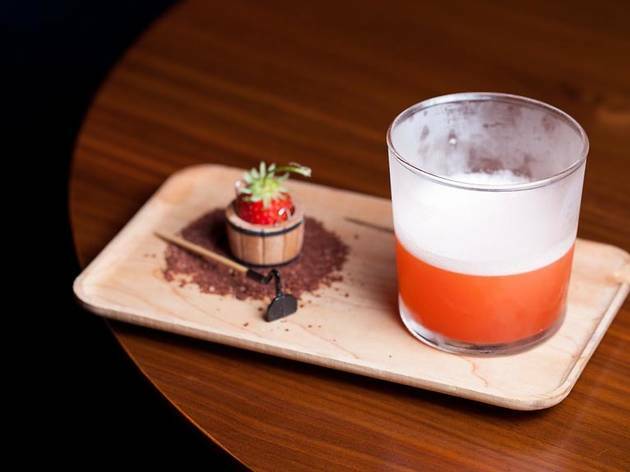 Some have become cult-favorites—his Strawberry Puff cocktail appeared on Terrine's Spring 2015 menu but is frequently requested year-round. So come for the steak frites, sure, but don't even think about passing on the cocktails. When Birch, a chef-driven restaurant from Waterloo & City's Brendan Collins, opened in Hollywood's Cahuenga Corridor last March, plenty of attention was paid to Collins' food (more specifically, his rabbit baklava). But just as buzzed about were the cocktails coming from behind the bar. 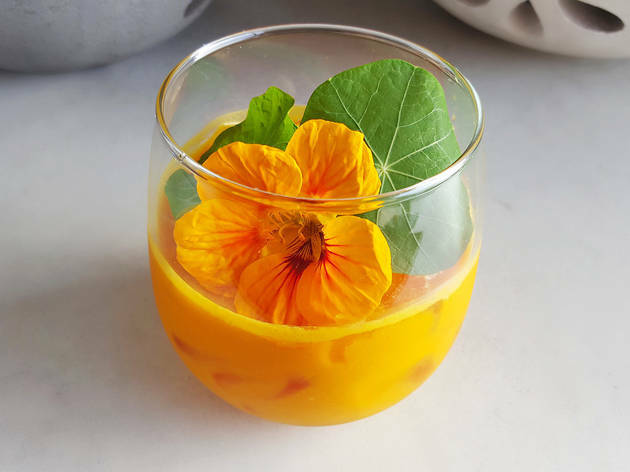 With only a number to identify them, Birch's beverage director Gaby Mlynarczyk creates stunning, farmers market-inspired cocktails that draw from the best of California's produce. 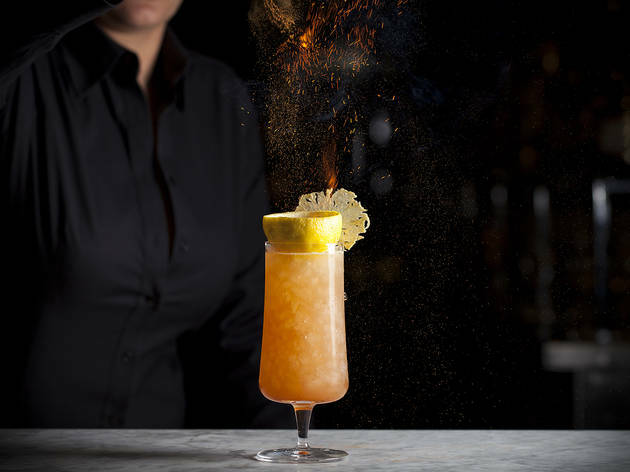 Her #3, a gin-based libation with carrot, cardamom and aperol, has drawn raves since it first launched, and she has continued to reinvent the wheel with drinks that make use of umeboshi, bee pollen, tikka masala and marmalade. Birch is proof that what can be used in the kitchen can also be used behind the stick—and can possibly taste even better in a glass than on a plate. LA is a cocktail town, through and through. Whether you're a whiskey buff or just getting into mezcal, we have everything you need to find—and make—the perfect cocktail.